WLH Consulting and Development LLC | Build Strong Everyday!!! WLH Consulting & Development LLC is owned and operated by William L. Hunsberger and provides an all-encompassing construction management consulting service. Since inception in 2008, WLH Consulting & Development LLC has successfully provided services to private developers, REIT lenders, designers, construction managers, general contractors, private residence owners and subcontractors. Previous projects have ranged from multimillion dollar luxury condo buildings to hundred thousand dollar renovations, as well as hourly rate consulting projects. William L. Hunsberger oversees each project himself with a steadfast approach and commitment to the client’s requests. Fueled by his abilities, solid experience, energy, passion and dedication, he delivers his clients the buildings and services that frequently exceed their expectations. Currently Proud to be working for The Lightstone Group building their Moxy Hotel developments and much more! Being apart of such a high caliber team is a privilege and an opportunity beyond limitations! Mission: WLH Consulting & Development LLC’s mission is to provide construction management services customized to each client’s needs in order to deliver the building product and vision they have invested their time, energy, and resources in. 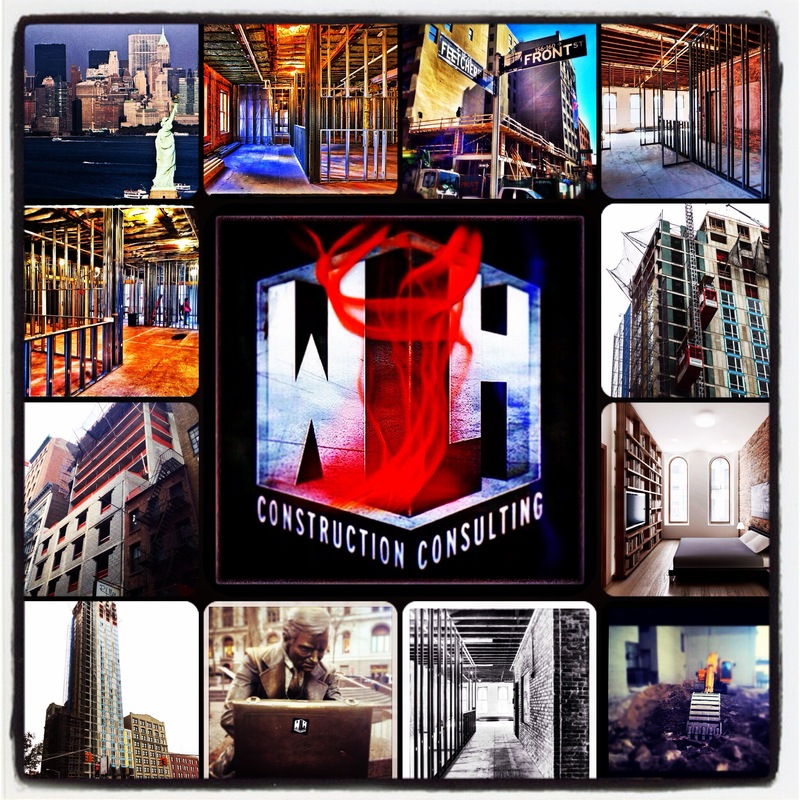 WLH Consulting & Development LLC consistently strives to raise the bar with each project and is committed to sharing its fundamental passion for construction with its clients that not only results in building structures, but also building relationships. Vision: To advance and shape WLH Consulting & Development LLC around services that ensures high standards and organized operations. Where the client’s needs are understood and appreciated in a way that success and satisfaction is guaranteed. badass projects and wonderful images! I know a project that you need need NEED To be on to compliment all these wonderful accomplsihemnts!